Sarah obtained her Master’s and Bachelor’s Degree in Nursing from University of Wisconsin- Eau Claire, Eau Claire, WI. 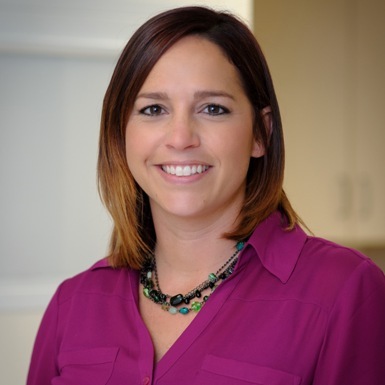 Sarah provides comprehensive health care services to individuals from infancy to adulthood. Treatment can vary from yearly checkups to acute health concerns and chronic conditions.